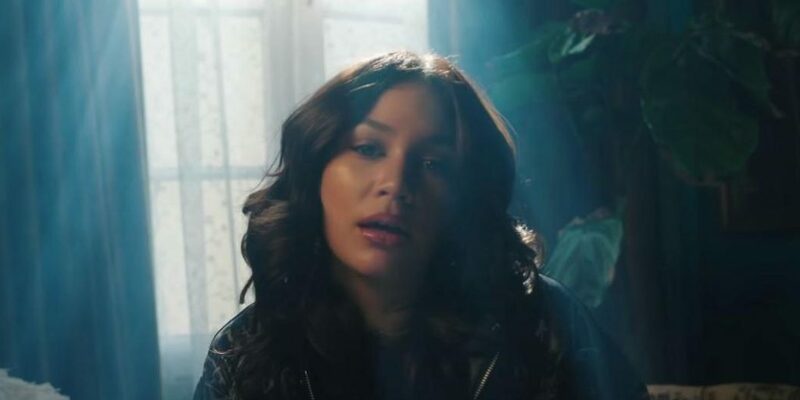 Jess Connelly snagged our attention last year when she dropped her full-length mixtape, ‘JCON’, which started her meteoric rise from the underground scene into the more mainstream spotlight. One of the album’s standouts ‘Call Me’, just dropped an mv today, and it’s a sensual mood we could all get behind. Featuring a sultry Jess, an alluring track, and intimate shots by director Adrian Per, ‘Call Me’ is the perfect anthem we’ll all be repping this love month.